Ingrams served his National Service as a Private in the Royal Army Service Corps, but failed to gain a commission and joined the satirical publication Private Eye in 1962. In the same year Ingrams married Mary Morgan. The following year Richard Ingrams became editor of the satirical magazine Private Eye - a post he retained until 1986. He is now editor of The Oldie magazine. 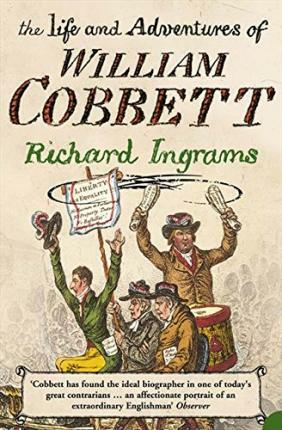 A perceptive and vivid life of William Cobbett, one of England's greatest radicals. Cobbett is best known for his 'Rural Rides', that classic account of early-19th century Britain. But he was a much greater figure than that implies, being the foremost satirist and proponent of reform of the time.